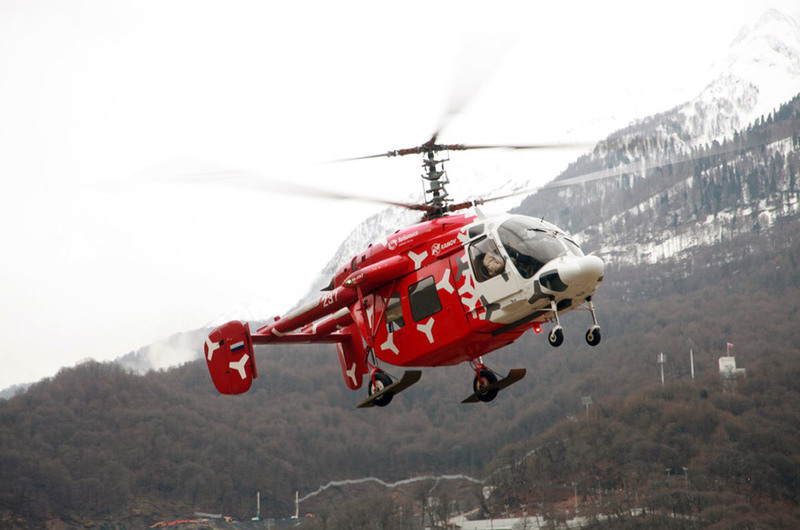 Ulan Ude, Siberia, Russia: In a teleconference with a media team visiting Russian Helicopters facilities in Moscow, Ulan Ude, CEO Russian Helicopters Andrei Boginsky said that he is hopeful that the contract for the manufacture of Ka-226T helicopters will be signed in the first quarter of 2018. Russian Helicopters and Rosoboronexport have been in talks with the Indian ministry of defence and HAL for the supply and subsequent manufacture of lightweight Ka-226T helicopters in the ratio of 60: 40: 100. 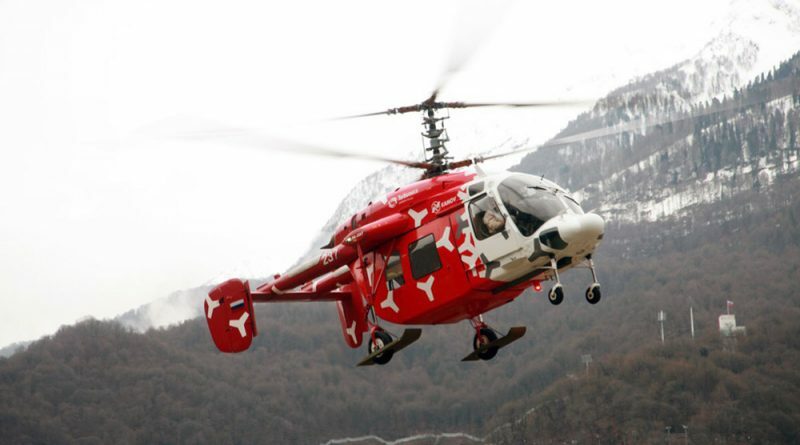 Of these 60 will be supplied by Russian Helicopters in a fly away condition, 40 will be assembled by the HAL-Russian Helicopters joint venture company and 100 would be manufactured entirely by the JV. The JV agreement was signed earlier this year. The preliminary talks for this helicopter, which features unique co-axial rotors started seven years ago but picked up pace only after the Modi government came to power and launched the Make in India programme. Hence, the Made in India Ka-226T will see minimum 40 per cent indigenisation. Meanwhile, even as Russian Helicopters awaits the signing of the contract, it has thrown its hat in the Indian Navy’s NUH programme too. According to Boginsky, it will make sense for Make in India for navy to consider Ka-226T for its 5 ton helicopter requirement. 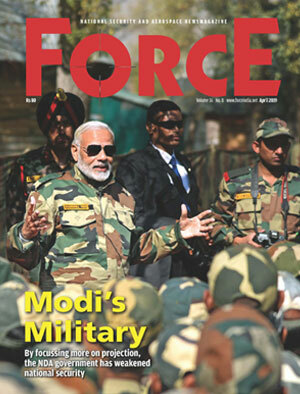 “Moreover, commonality of platform will help India save money not only on the price of the helicopter but on life cycle cost too,” he added for good measure. At the Dubai Air Show, Russian Helicopters signed a contract for the supply of one Mi-171A2 helicopter with India’s Vectra Group in the VIP configuration. The contract has the option of one more helicopter.